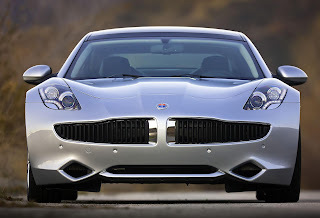 Remember when Fisker first promised to get the Karma into American dealerships by September 2010, and then again in March 2011. Well, that never happened and the third deadline is looming, September 2011. 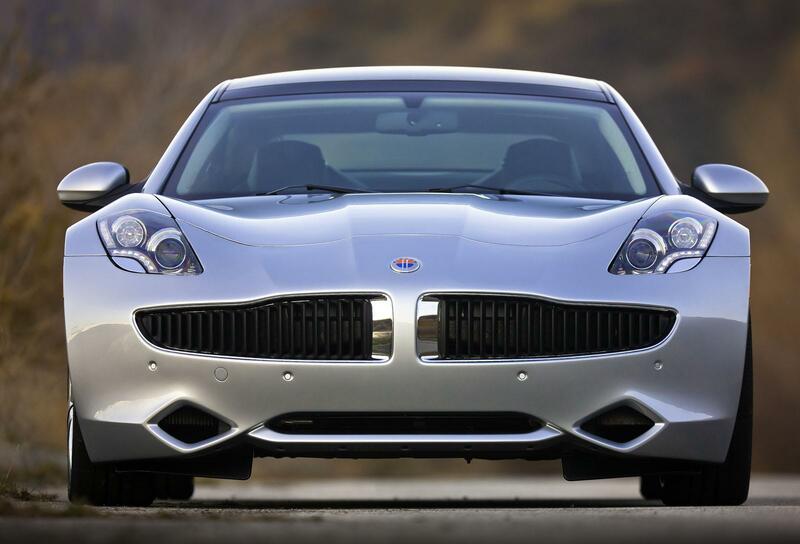 Henry Fisker promised to get retailers some inventory by the end of September 2011. According to an internal whistleblower, Fisker is on track to meet that target, although official deliveries haven't begun yet. So what's going on? Well, the first cars to arrive will be demo vehicles, meaning that paying consumers may not have their cars until October. Dealers have already put-off customers due to the inconsistency of deliveries, despite pre-selling around 600 Karma's. That said, brand ambassador Leonardo diCaprio said he and several other individuals took delivery of their cars last month.